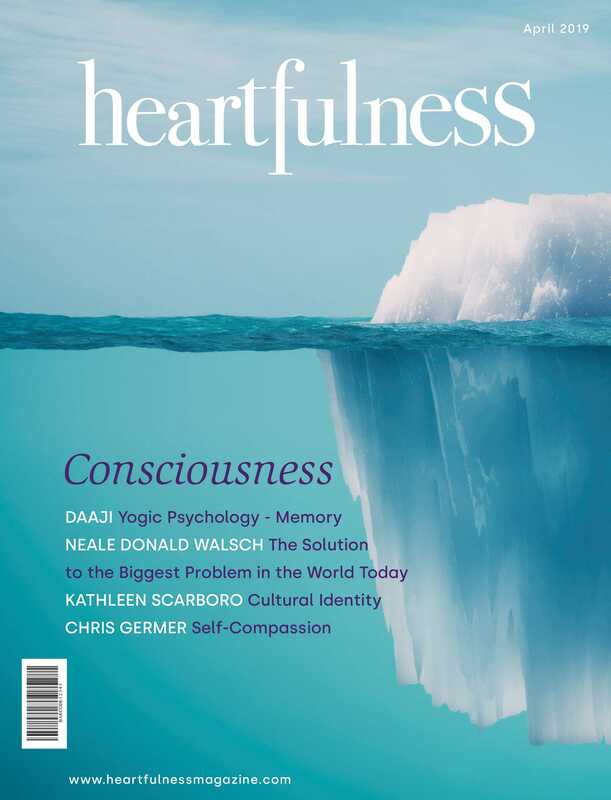 Emotional Intelligence: Practising the Heartfulness methodology will have a positive effect on ‘Emotional Intelligence’ in teachers, e.g. self-awareness, self-regulation, social skills, empathy and motivation. Number of questions asked during class. Number of times the teacher smiles in class. Number of times the teacher appreciates the opinion of a student. Emotional perception: Number of times the teacher ‘felt’ the needs of students and responded appropriately. Resilience: Practising the Heartfulness methodology will have a positive effect on ‘Resilience’ in teachers, where Resilience is defined as the time it takes to bounce back from adversity and challenge. Number of times the teacher takes a pause to respond effectively instead of immediately reacting to the situation. Number of times the teacher displays ‘poise and grace’ in a disruptive classroom. How long does it take to resolve any conflict or disruption in class? How long does it take the teacher to bounce back from an incident? where attention is a measure of ability to concentrate and remain focused for a period of time. Is the teacher attentive to any student who is responding? Do the teacher’s eyes pan the classroom to engage attention and create rapport? Body language: how often is body language tense or closed versus relaxed, open and inviting? Number of times the teacher is distracted in class. Number of minutes spent listening to students during class. Classroom Management: Practising the Heartfulness methodology will have a positive effect on ‘classroom management’ in teachers, e.g. time and space management, effective communication, conflict resolution, discipline and structure. Does the teacher involve students in creating routines in the classroom? Is the teacher able to delegate tasks to students? Do students hesitate or are they forthcoming with requests and questions? Is the classroom ‘lively’ and at the same time ‘orderly’? How do students feel in the classroom: joyful, afraid, bored? How many practical or experimental activities are included in class? Number of minutes that students are allowed to ‘present’ in class. Peer learning: number of times students learn from other students. Orderly and creative arrangement of items and displays of work in the classroom.